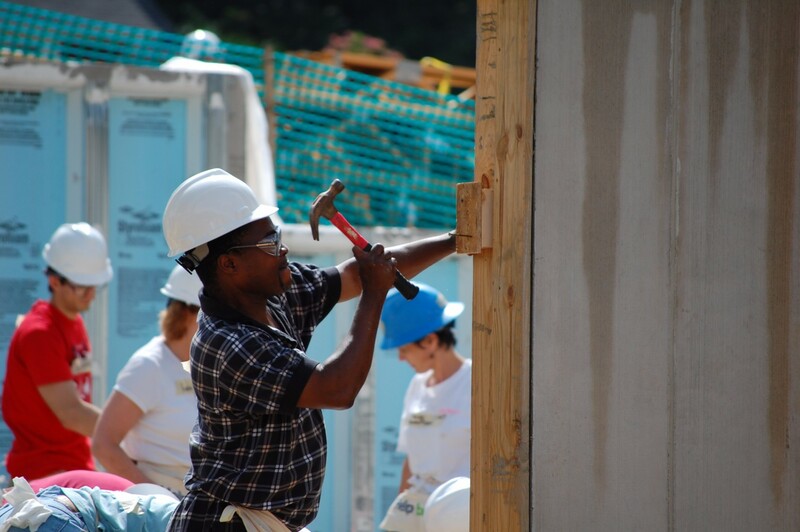 Habitat is exploring new ways to increase affordable housing in existing neighborhoods –starting with improving substandard housing and increasing homeownership opportunities. The Southwood Mobile Home Park is a focal point of our rebuilding efforts. Its redevelopment will be the result of intensive collaboration with residents and the building of strategic partnerships across sectors. 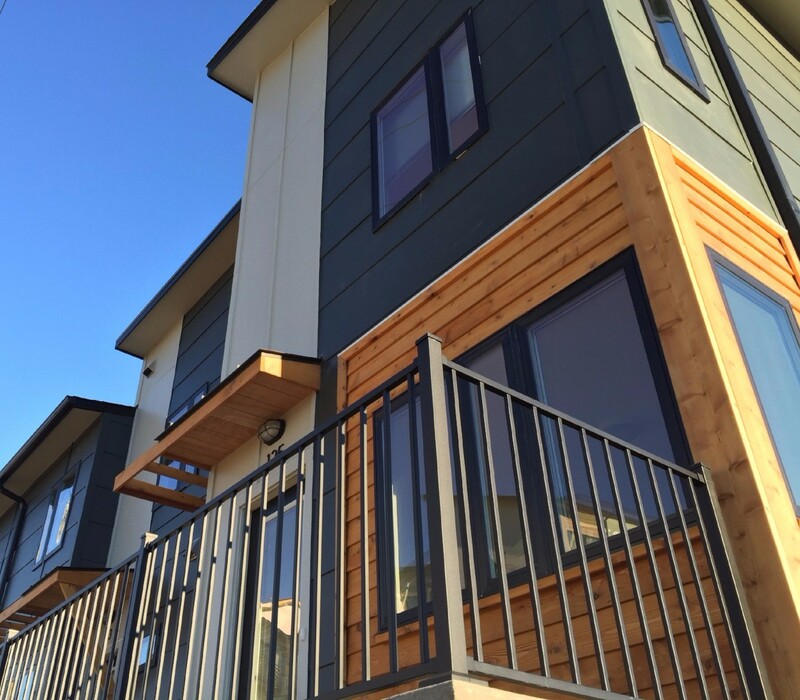 From a neighborhood of 341 trailers to a mixed-income, mixed-use, energy efficient community of 600+ homes, Southwood will become a model for sustainable, resident-driven community development. But we’re also thinking far beyond the mobile home park. This year, Habitat rehabilitated our first home with funding from the federal Neighborhood Stabilization Program and through a partnership with the County of Albemarle. We will build on this pilot project by seeking more opportunities for neighborhood revitalization around the City and County—shoring up neighborhoods before they start to decline. Rebuilding includes rehabbing homes in the County’s urban ring and maintaining existing Habitat neighborhoods. It also means supporting partner organizations’ home repair efforts and renovating houses to make them accessible to families aging in place.